1928: Taking the perfect photograph can be murder . 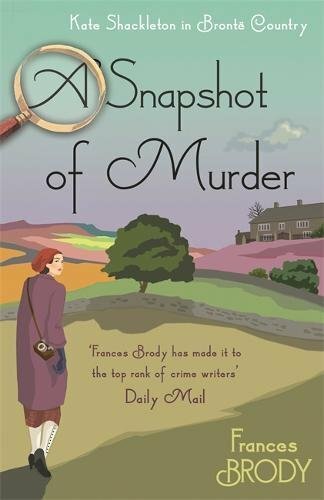 . .
Indomitable sleuth Kate Shackleton is taking a well-deserved break from her detective work and indulging in her other passion: photography. 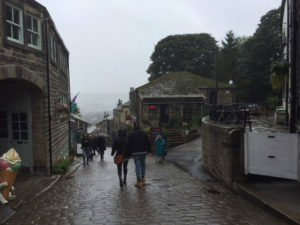 When her local Photographic Society proposes an outing, Kate jumps at the chance to visit Haworth and Stanbury, in the heart of Brontë country, the setting for Wuthering Heights. Armed with her wit and wiles, and of course her trusty camera, it’s up to Kate to crack the case, and get that perfect shot too . . . The Headingley Photographic Society decides on an outing to Haworth to celebrate the opening of the Brontë museum. This museum is vital to all literary fans. Indeed the Bronte sisters have been well known in the area for many years as their father was the local priest. Sisters Emily, Anne and Charlotte are the most famous literary sisters in history having written Wuthering Heights, The Tenant of Wildfell Hall and Jane Eyre to name but three. 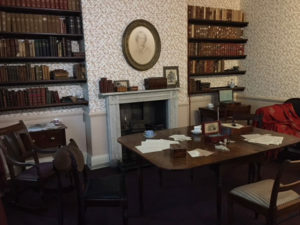 The Brontë parsonage was indeed opened in August, 2018 to the public on the present site. 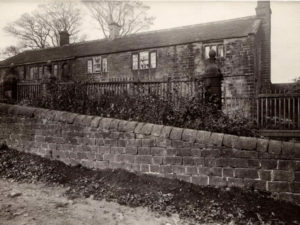 The first Museum opened in 1895 above the Yorkshire Penny Bank on Haworth Main Street. The Bronte Society which had been set up to continue and preserve the family legacy began to purchase items at auction, which were either owned or had something to do with the Brontes. 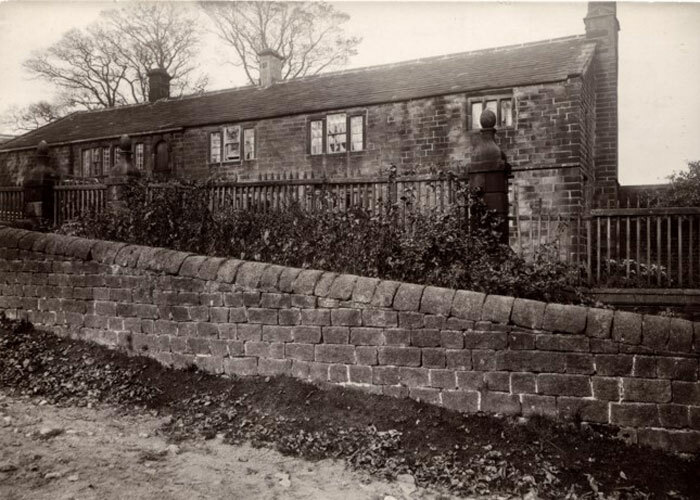 In 1928, Haworth Parsonage was put up for sale for around £3000, by Sir James Roberts, a Haworth-born wool merchant and lifetime member of the Brontë Society member. He gave the deeds to the Brontë Society and history was born. Haworth where the family lived and wrote their novels, where they set their novels is evoked in the novel as is the village of Stanbury and Ponden Mill where the characters stay. This is Bronte Country. 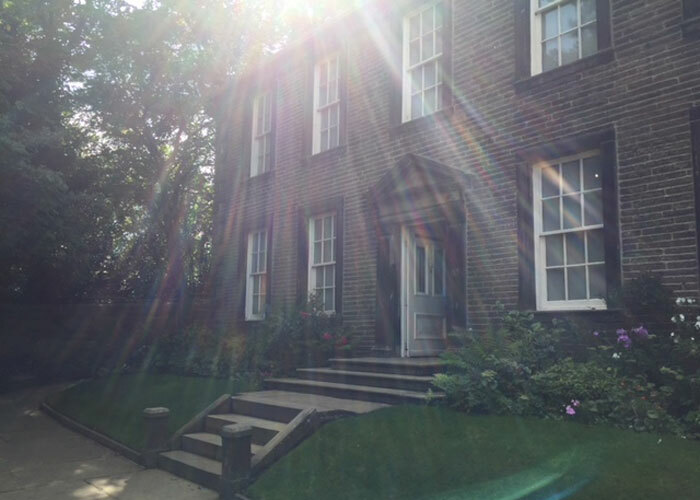 A novel set at the time of the opening of the Bronte museum? The characters from a local photography society who want to see it, and take pictures of the area made famous in the Bronte novels? Well that was me sold. The setting and era is the star of the show as everything takes place fully immersed in this literary landscape. 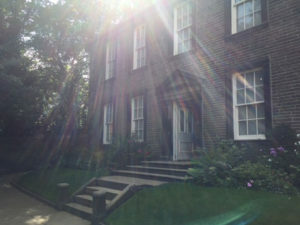 The Bronte parsonage opens its doors and we see the excitement of what that meant at the time, what a big deal it was. And now to the murder case of course! 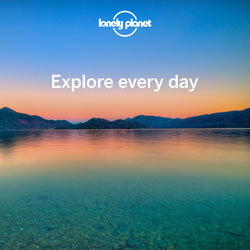 – why should seven photographers end up at in Bronte country, only to find that six return? It’s a good mystery from the start and even though I guessed the reveal, it’s more about the journey in the characters and of course Kate Shackleton our famous detective, getting there. A bit like Columbo in many respects and I loved it all the more for that. What with the interest in the photography group, the wild moors directly from Wuthering Heights and the historical intrigue from the start, this is a fine mystery with a particularly apt title. There’s a whole cast of characters to enjoy and hearing their POVs added to Kate’s voice and narration. They’re always so colorful in Frances’ books and I can always picture them in my mind. 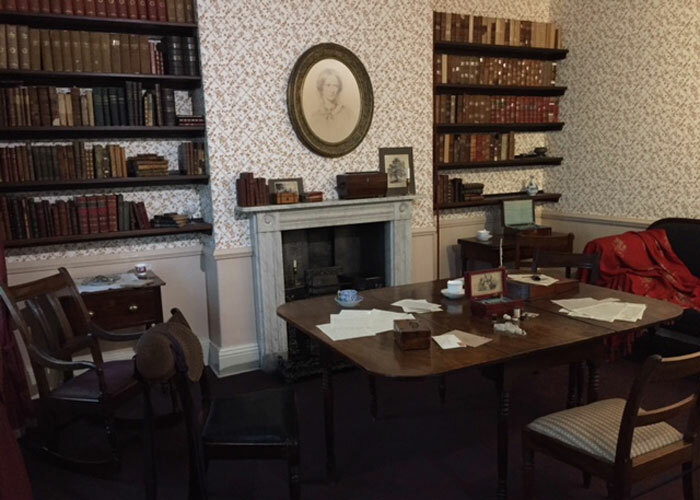 A jaunt around the Bronte countryside, looking at Wuthering Heights, Jane Eyre and The Tenant of Wildfell Hall brought the opening of the Bronte parsonage to life. It makes you realise how important this place is not just for readers but historians and also for photographers. A snapshot of murder has many tones, shades and mysteries making up the big picture.